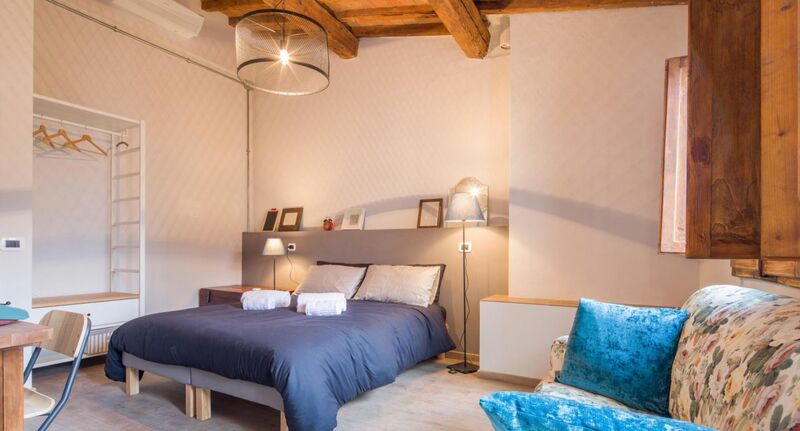 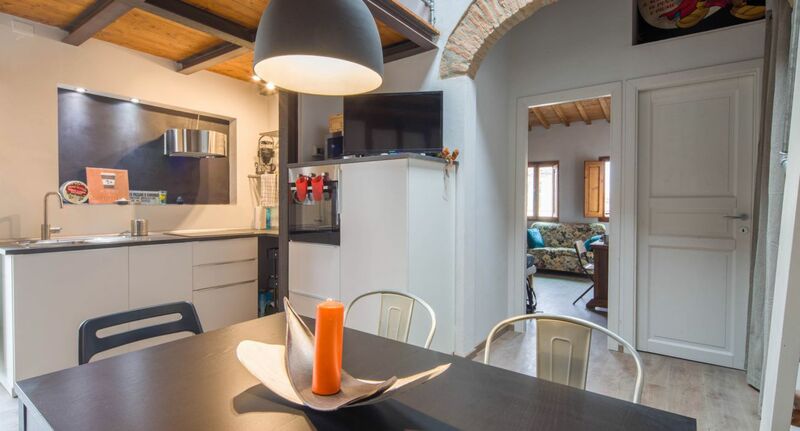 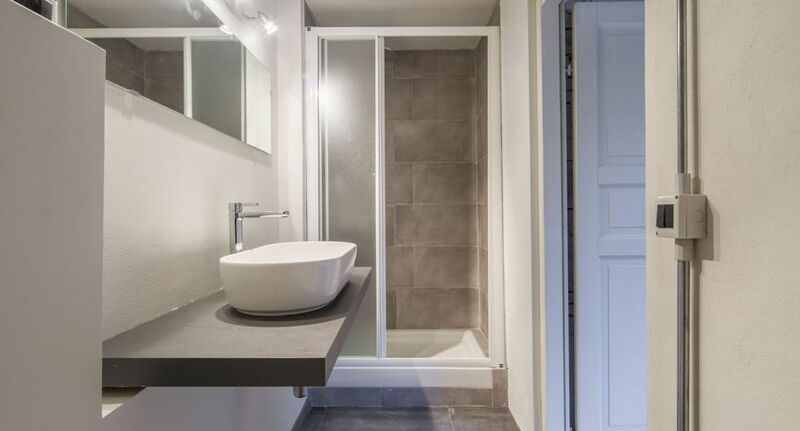 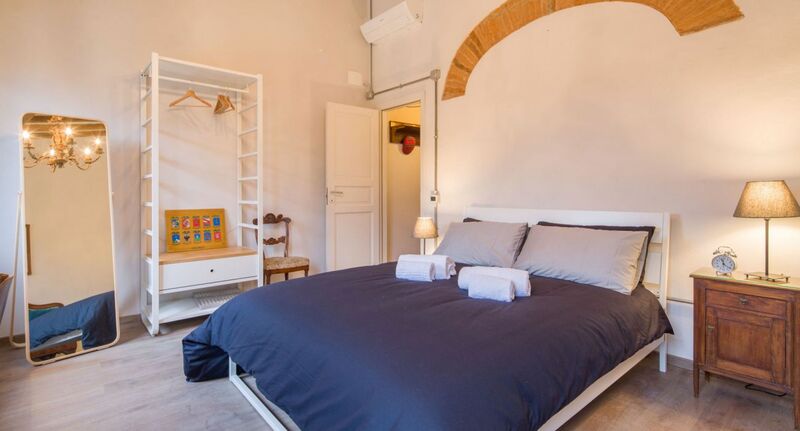 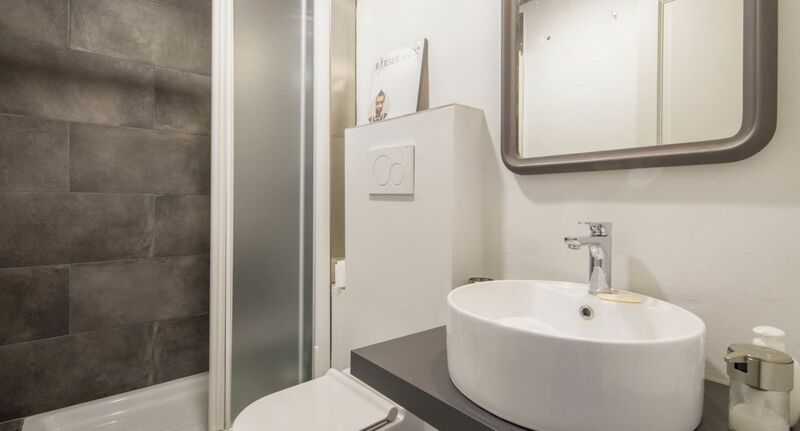 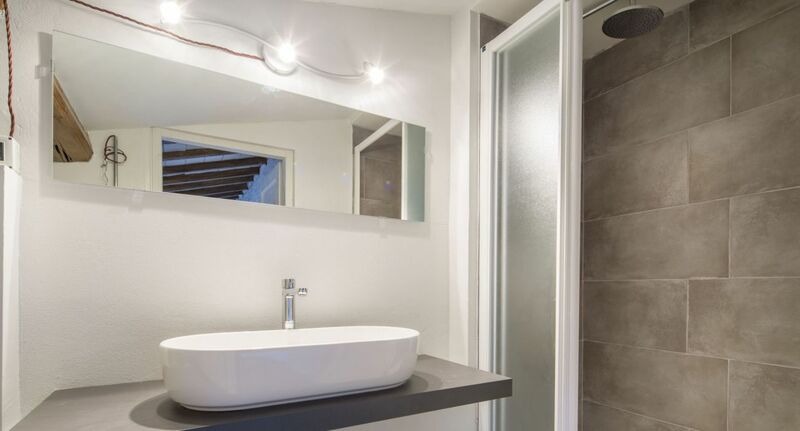 Beautiful, brand new apartment in the heart of the historic center, a few steps from the Duomo, the Basilica of San Lorenzo, Via Tornabuoni and Santa Maria Novella station. 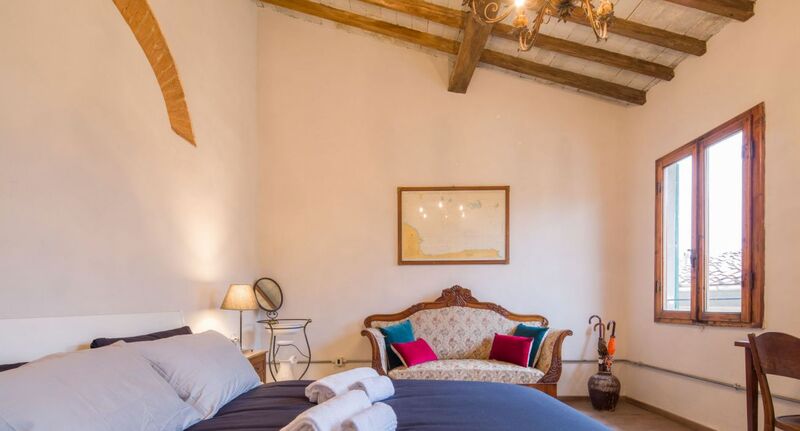 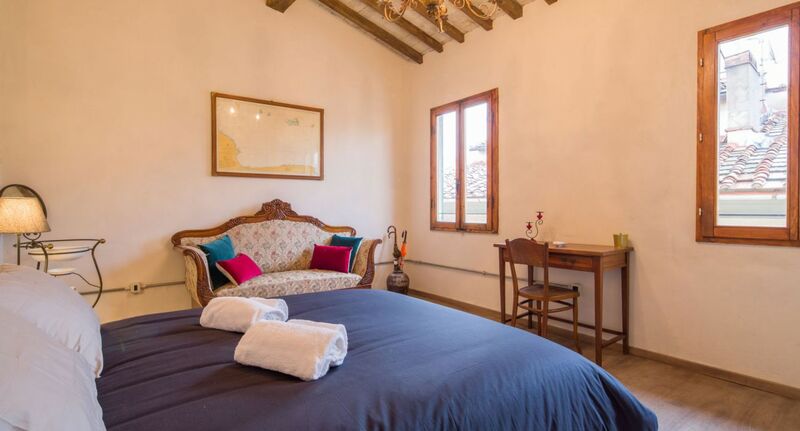 Perfect solution for groups or families up to 8 people, in a central location close to all major monuments. 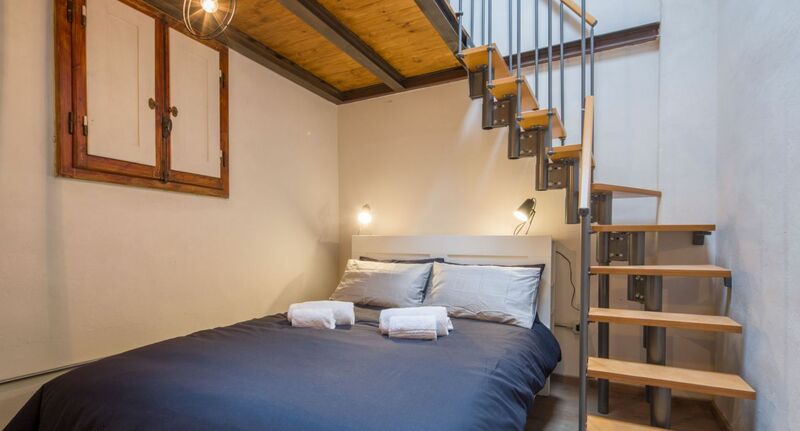 Able to accommodate up to 8 people in total comfort, it is ideal for large families, groups of friends, two couples with children, etc. 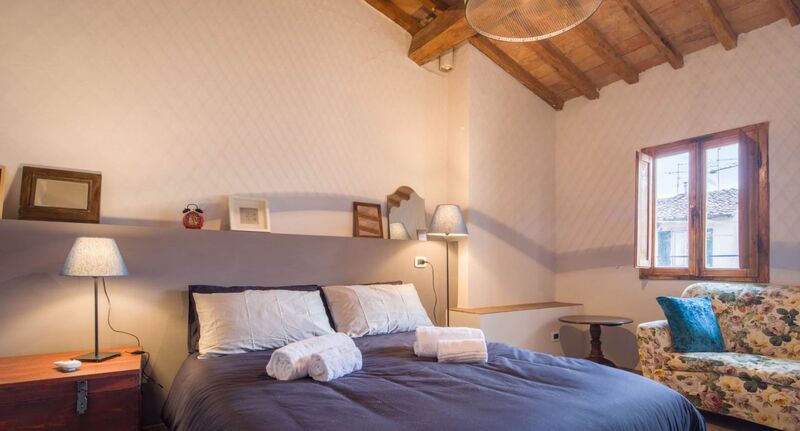 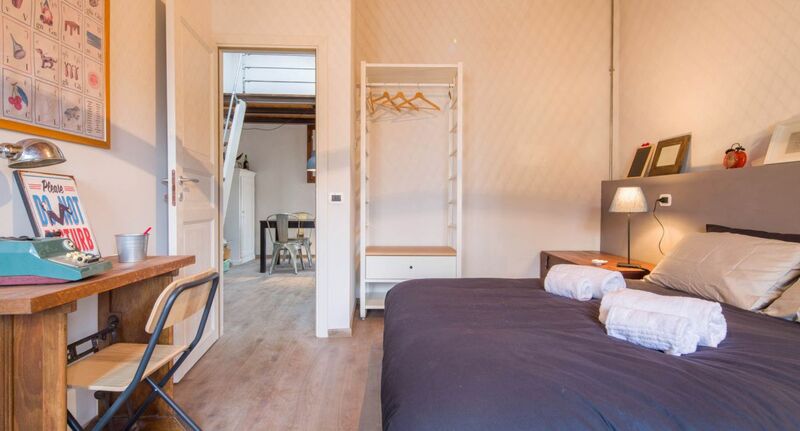 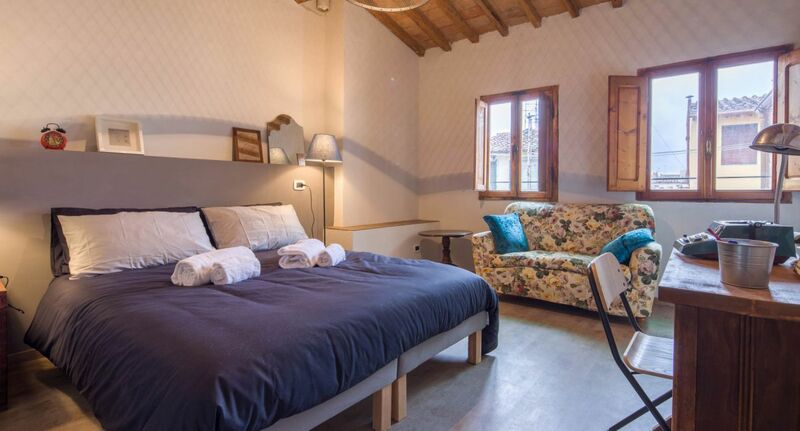 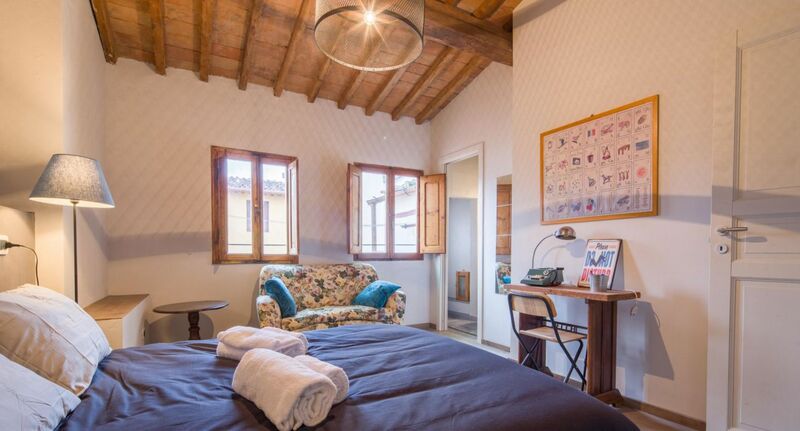 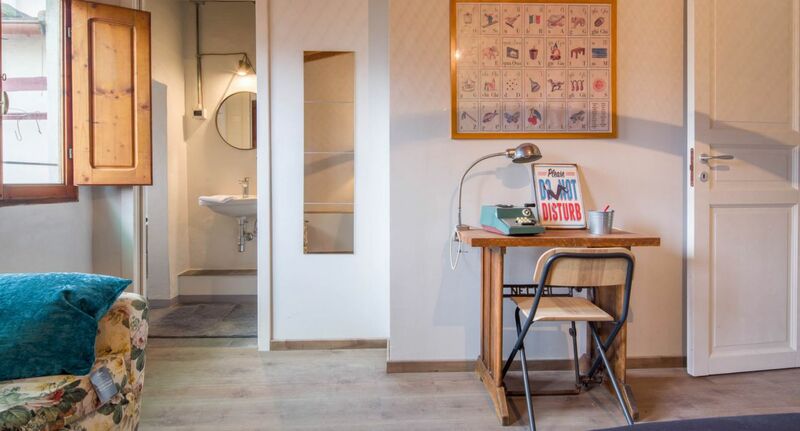 Equipped with all comforts, such as free WiFi and air conditioning in every room, this cozy apartment has everything you need to make your Florentine stay even more memorable. 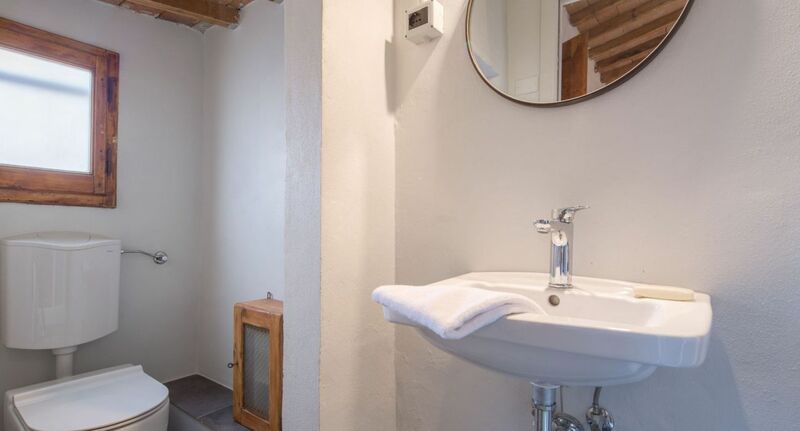 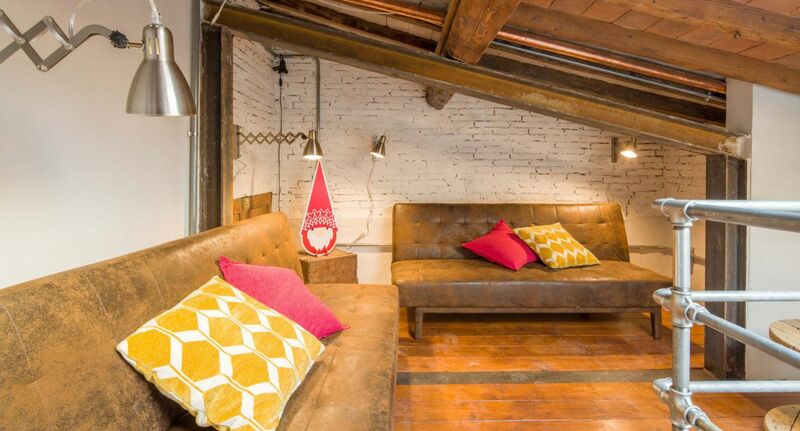 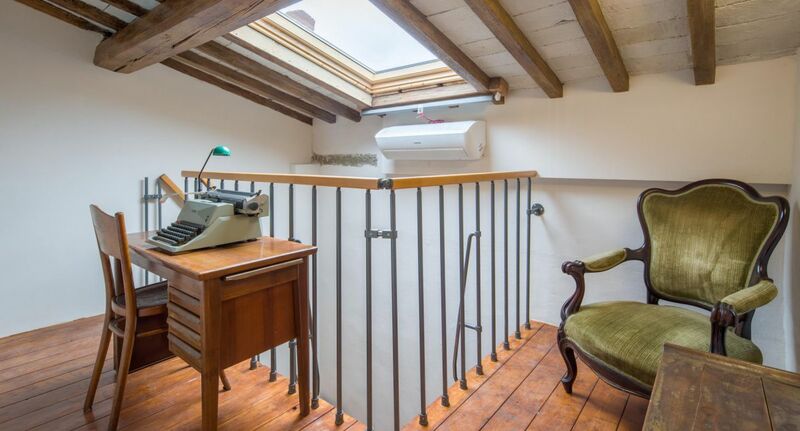 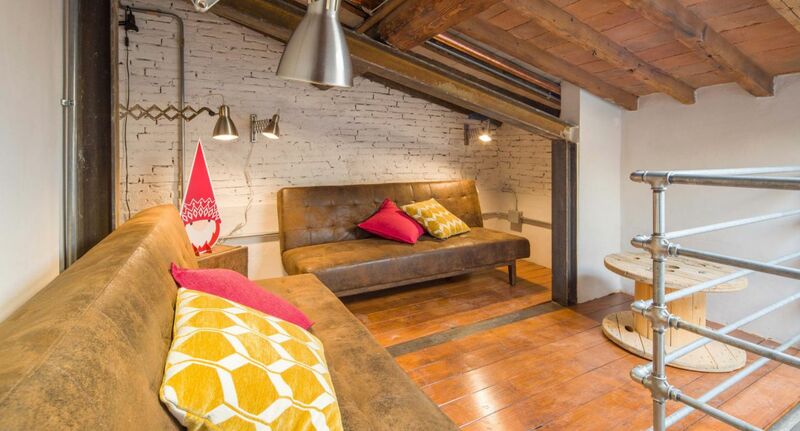 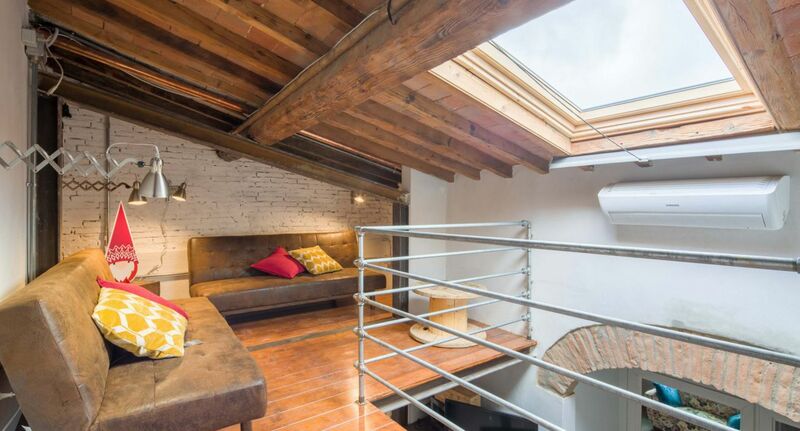 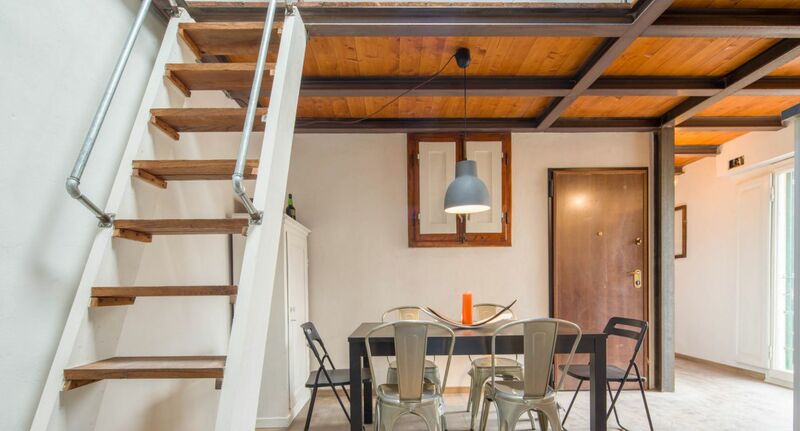 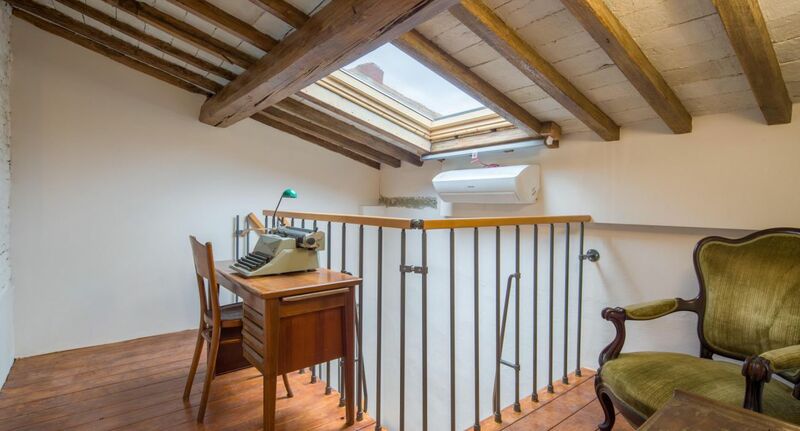 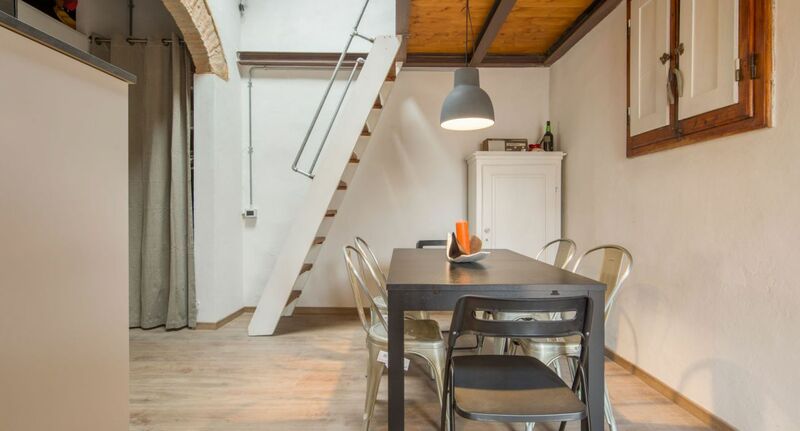 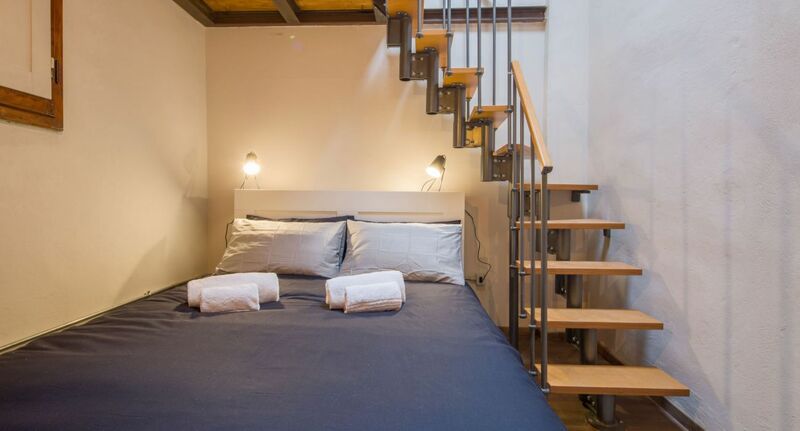 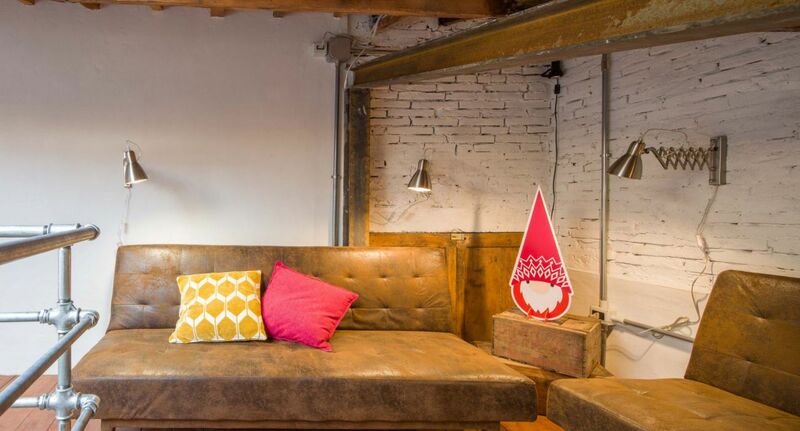 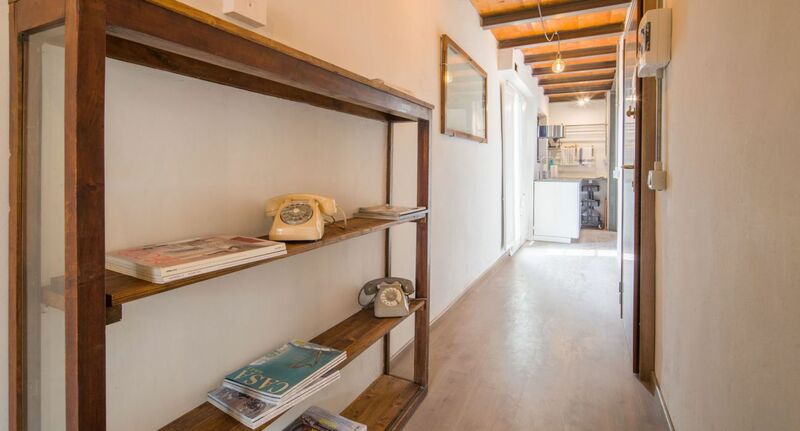 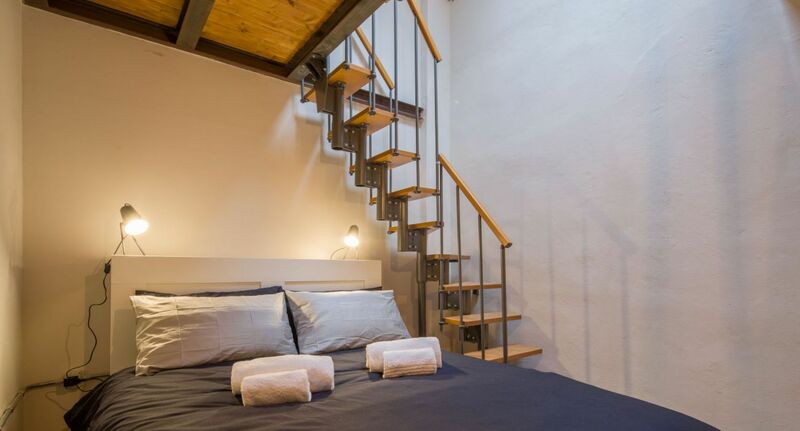 The apartment is located in the heart of Florence, a stone’s throw from the San Lorenzo market and many typical restaurants. 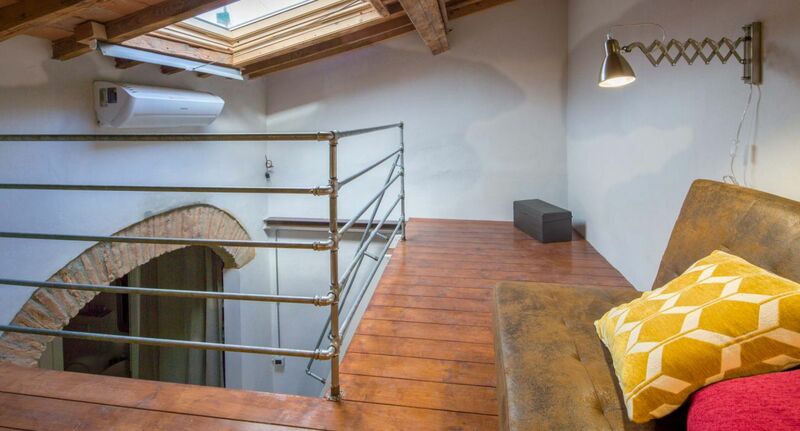 The Duomo, the station and Via Tornabuoni are literally a stone’s throw away, and all the other points of interest in the center – from Santa Croce to Piazza Signoria and from the Uffizi to the Ponte Vecchio – are easily reachable on foot.